[SPONSORED] Is All College Study Abroad Right For You? For many Amherst College students, the decision to study abroad is the most important one they will make during their entire college career. For others, the decision to not study abroad is their single biggest regret. Are you considering studying abroad, but nervous at the prospect of having to fill out an application, or navigate life in a foreign country, or “study” while abroad? If so, All College Study Abroad may be the right fit for you. All College Study Abroad is a cutting edge study abroad program tailored to fit the needs of the modern Amherst College student. 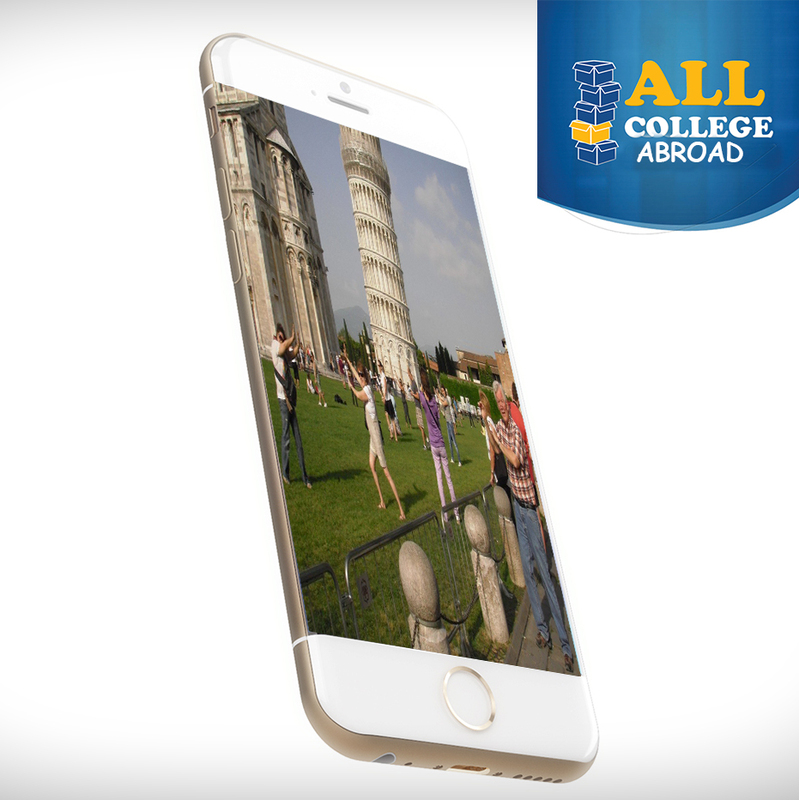 To apply, just download the official All College Study Abroad App from the App Store (Android not yet supported) and install it on your iOS device. From there, the app will take care of everything, letting you experience foreign cultures without any of the stress. Booking your trip to Munich for Oktoberfest? Finding the best place to stand for a picture of you propping up the Leaning Tower of Pisa? How to say “turn down for what” in French? All taken care of. Just pop in your headphones first thing every morning, and the app will give you a perfect guided audio tour of all of the European landmarks you just have to see. And if you’re nervous about what to do when you get to those landmarks, our All College Social Media Helpline is open 24 hours a day, 7 days a week, ready to provide the perfect Instagram caption at a moment’s notice. The app also features integrated Yelp© Nightlife reviews, for when it’s time to unwind after all of that sightseeing. And your course load? Well, don’t worry about that. Seriously. You’ll be fine. As of now, All College Study Abroad is only available in Prague, with plans to expand to Rome and Barcelona by the end of 2016. AMHERST, Ma. – Delivering hard-hitting journalism specific to the Amherst area is tough work, and nothing feels as good after a day of tough work as the thirst-quenching flavor of cold-filtered Miller Genuine Draft™. An evening in our news offices just isn’t complete without an ice-cold six-pack of America’s draft beer in a bottle, and we can’t imagine trying to write a story without a bottle of Miller Genuine Draft at our side. 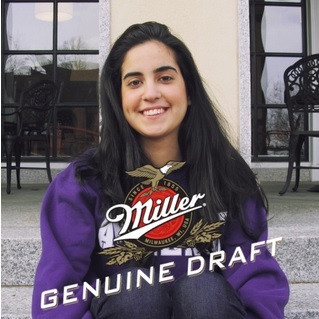 That’s why we appreciate Miller Genuine Draft, and why you should appreciate it too. 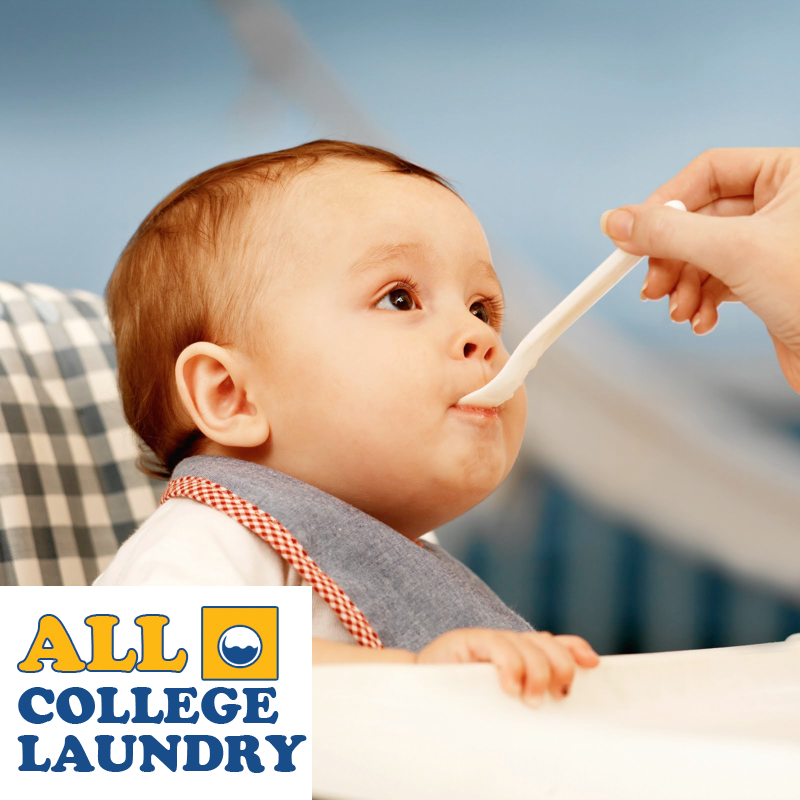 Its crisp, smooth taste has set an American standard for generations, and it’s now available with all the convenience that comes with a bottle or can. 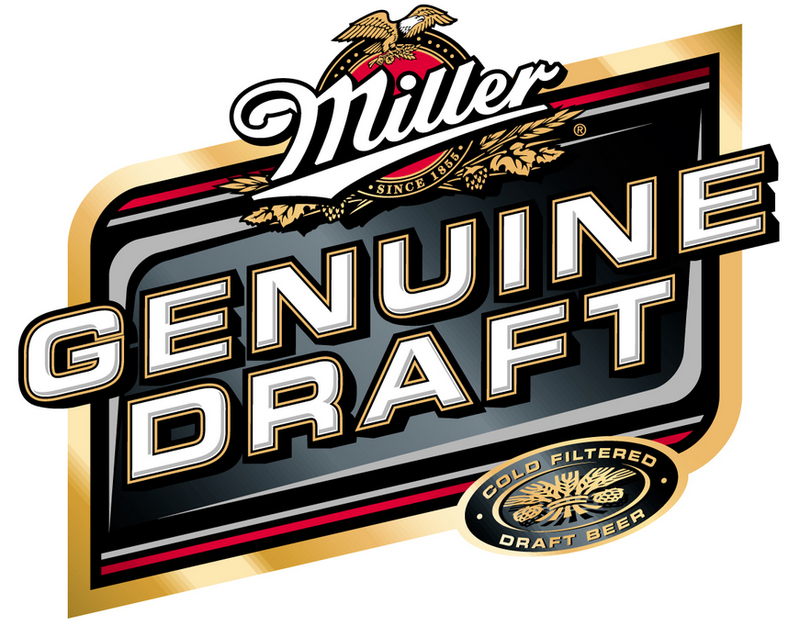 So next time you’re looking for the fresh flavor experience of draft beer in your own home or place of work, look no further than Miller Genuine Draft—a beer Amherst can believe in.